Assessment Question 1 – Should phones be banned in schools? 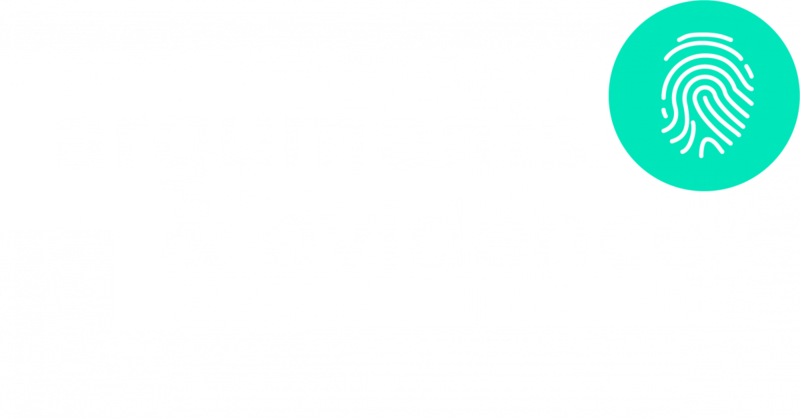 Assessment Question 4 – Which of the two examples shown is representative of an argument based on evidence? Assessment Question 5 – Social media has arguably made the problem of incivility (being rude toward and dismissive of another person's ideas) worse. But is there something that social media has improved? If so, what is it? Text Answer: Why should people go out of their way to read or listen to opinions they disagree with? Copy the link below to share this lesson with others.